More cards for this week's Throwback Thursday! 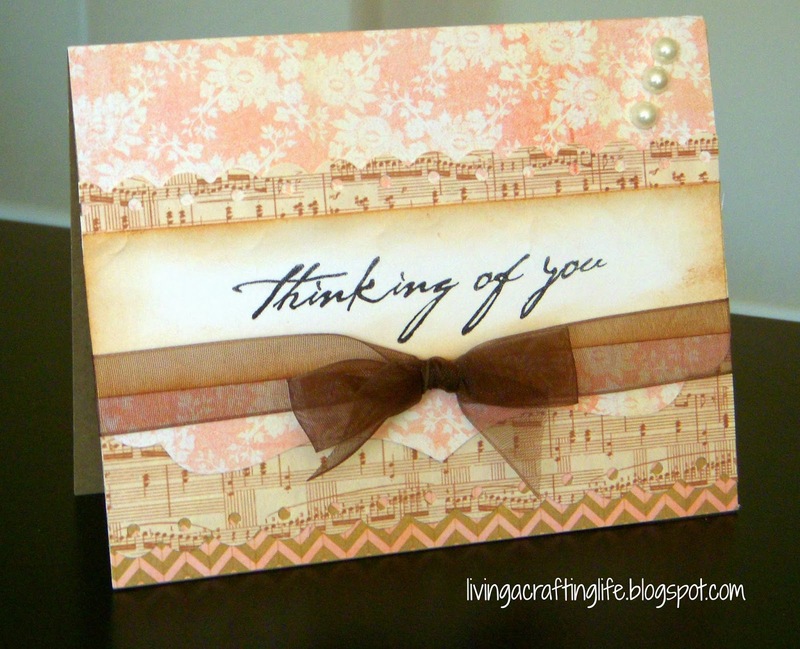 Again, I love the versatility of this paper! This first card is elegant, even though the entire paper selection of this collection may seem to have a more "fun-loving style." 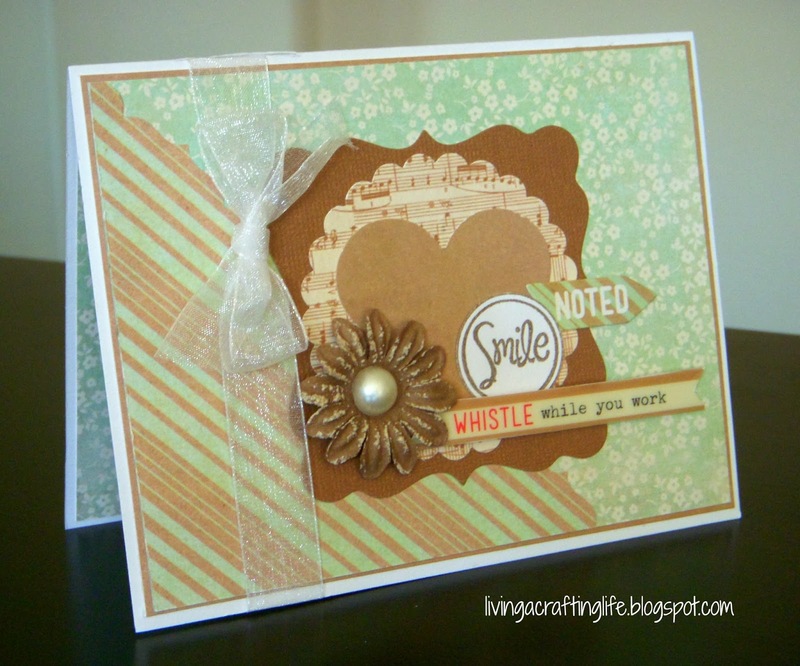 Finally, this second card is a little mixture of both, a more classic style but with some fun, modern embellishments with the "Smile" stamp and others from this Basic Grey collection. What "throwback" collection are you using this week? Beautiful cards. Love basic grey.